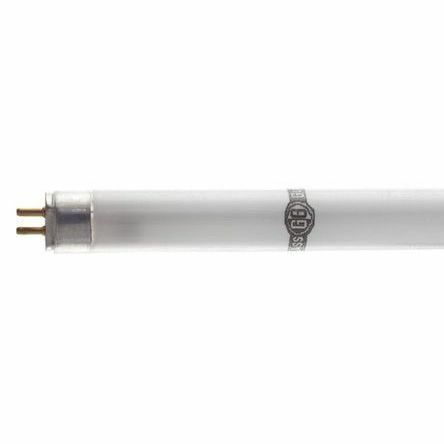 RS Components stocks a wide range of Ultraviolet lamps. Find UV lamps suitable for erasing EPROM (erasable programmable read only memory) chips as well as UV lamps for many other applications. 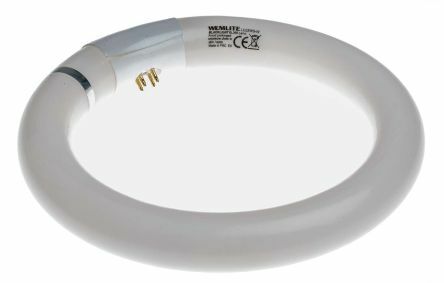 Our versatile range of ultraviolet lamps includes brands such as GlassGuard, Philips and Wemlite.